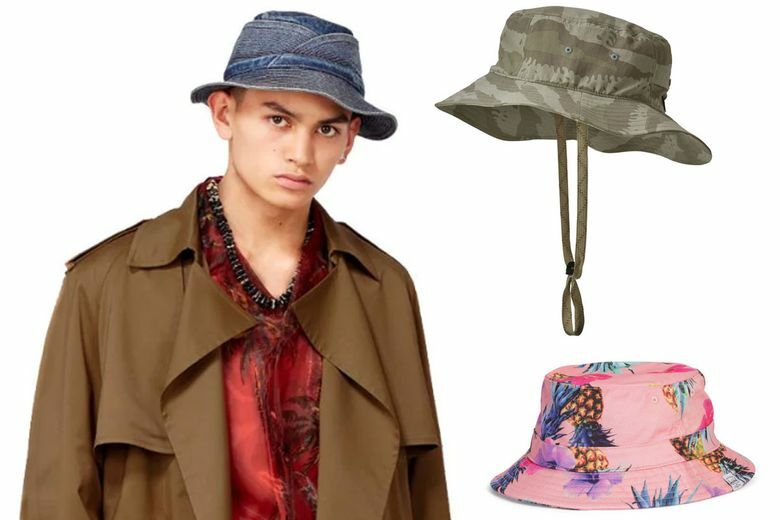 Forget about “Gilligan’s Island” and the Kangol caps of the ’90s: The bucket hat has dethroned the fedora as the chapeau du jour. 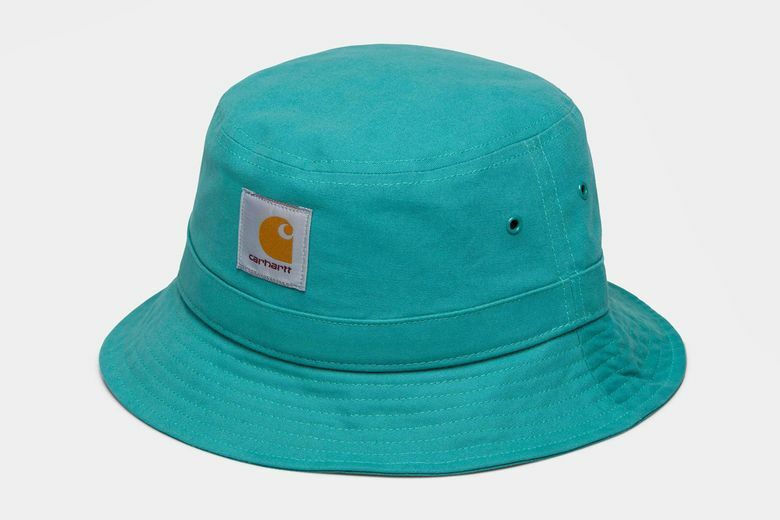 Carhartt Watch Bucket Hat in Soft Teal (on sale for $38 at carhartt-wip.com). Carhartt has become the place where work wear meets streetwear, and this teal, four-panel hat is perfect for both fishermen and skaters alike. 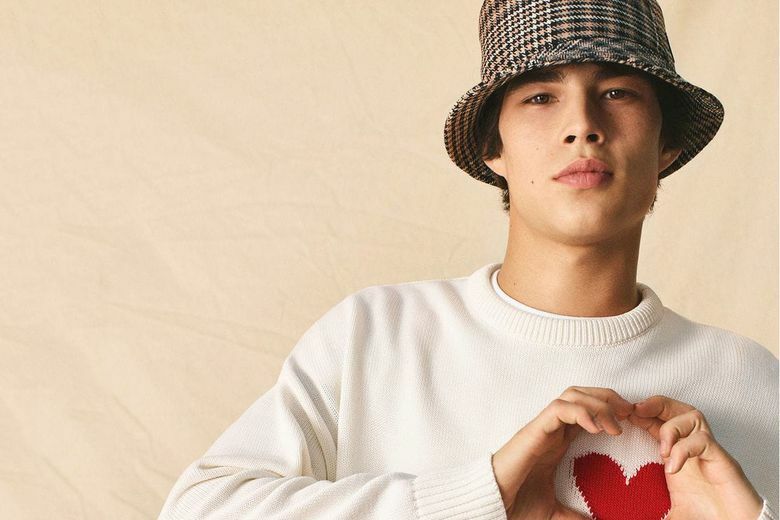 Louis Vuitton Bucket Hat ($615 at louisvuitton.com). Made from Kuroki cotton denim, this hat features stitching details and monogrammed metal studs. Patagonia Mickledore Bucket Hat ($27 at patagonia.com). 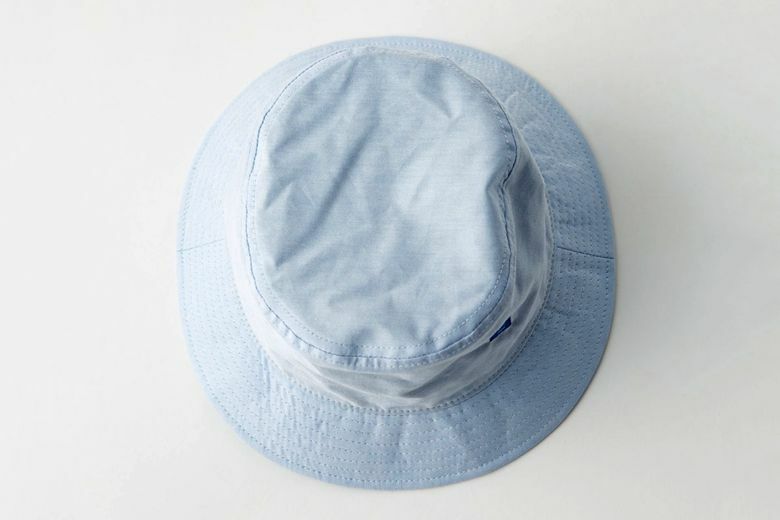 This sporty bucket hat, with its floppy brim and adjustable chin strap, is made of recycled nylon that offers protection from UV rays and water. Prada Nylon Rain Hat ($340 at prada.com). 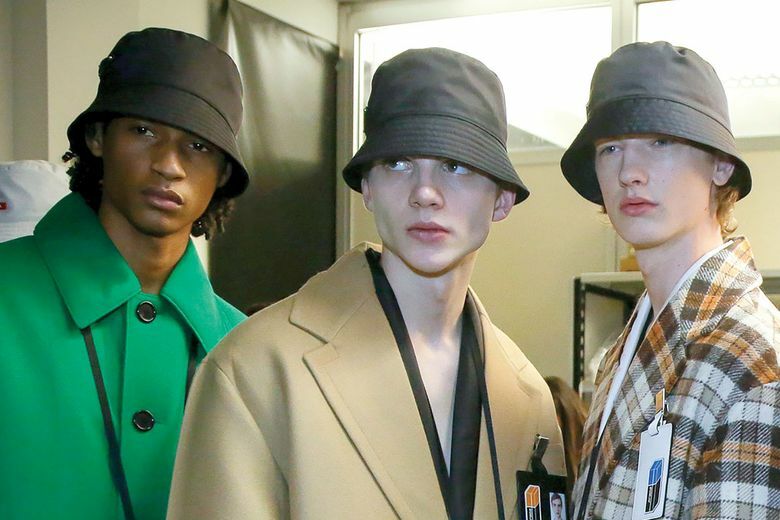 The current bucket craze owes something to the Prada fall 2018 men’s runway, where models wore colorful variations of this classic design. Acne Bucket Hat ($150 at acnestudios.com). Rendered in light blue, this unisex hat may start fights over who gets to wear it. Herschel Supply Lake Bucket Hat ($40 at herschel.com). If a Hawaiian shirt isn’t festive enough for you, consider this tropical-print bucket hat out of Vancouver. Just, whatever you do, don’t wear them together. AMI Bob Hat ($160 at amiparis.com). This topper by AMI is evocative of old-school tailoring, but its relaxed shape and soft houndstooth wool give it a younger twist.